“At the opening day of World Cup in Russia, we begin our own world championship. 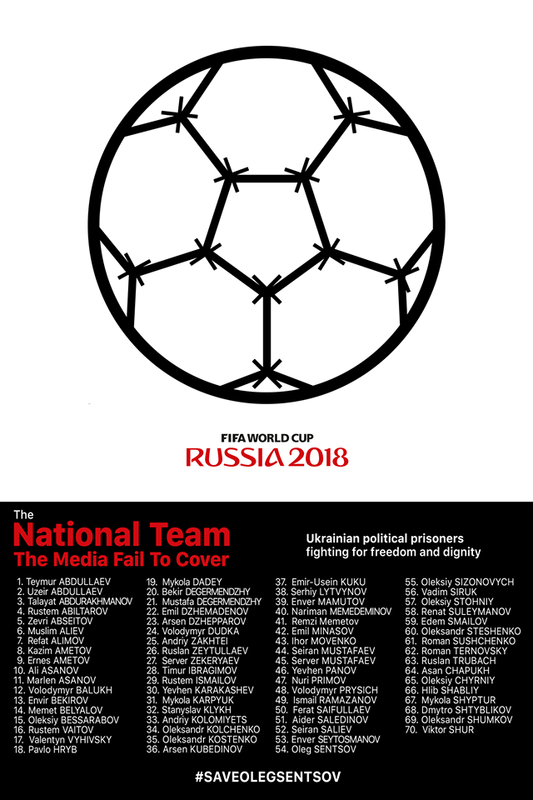 We will play for the political prisoners. Out first goal is the adoption of the special resolution of the European Parliament on Oleg Sentsov and other prisoners of Kremlin. We fulfilled all preparatory works. Our recommendations were added to the final text of the resolution thank friends of Ukraine in the European Parliament,” the message said.